Outcomes with intensive chemotherapy and hematopoietic cell transplantation have gradually improved over time in acute myeloid leukemia (AML), but therapeutic failure remains common, and most patients still die from consequences of persistent or recurrent disease or from treatment-related toxicities . 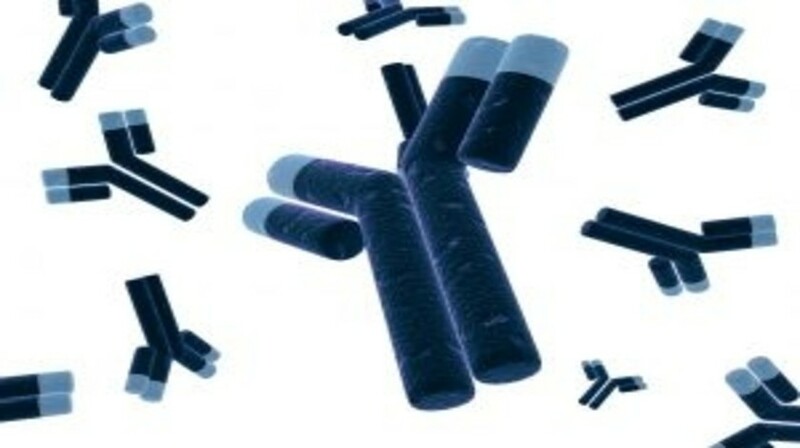 Interest in antigen-directed therapies as a means of overcoming these inadequacies had first arisen over 40 years ago  and has been sustained ever since. Success so far has been modest . Not for the lack of trying: efforts have spanned multiple target antigens and involved diverse classes of therapeutics including unconjugated antibodies, antibodies armed with anticancer effectors (toxins, small molecule drugs or radionuclides) and vaccines. A large number of agents have shown antileukemic properties in preclinical studies and have subsequently entered the clinic. In some cases, investigations are ongoing, and the drug’s value has yet to be defined. In many cases, however, the development has been abandoned based on disappointing patient results.